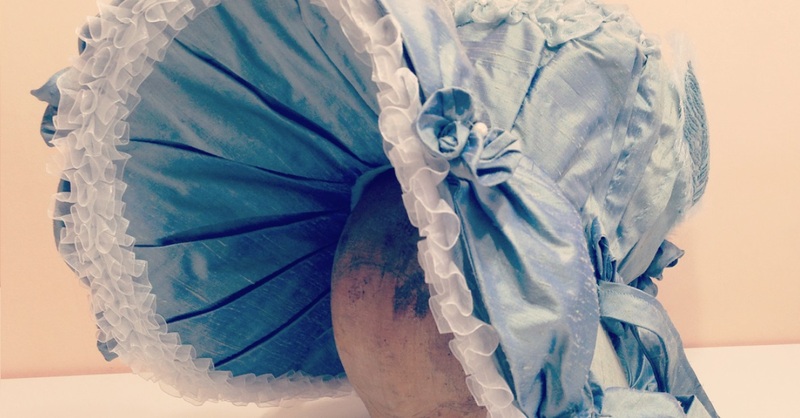 My regency headpiece was a university project under the mentoring of the milliner Claire Strickland. I based my research on a visit to Sands Films library at Rotherhithe in London which is an incredibly valuable resource. One could spend days going through all of the fashion plates they have! Eventually I decided to construct the bonnet based on an image from a book with embroidery patterns called ‘Modes et designs de broderie’, part of the Mary Ann Beinecke Decorative Art Collection found through a link to a PDF file by costumer Elizabeth Emerson. The structure is made of buckram with the edges secured by slip stitched millinery wire. I could and should have added a layer of ice wool to smooth the top of the brim although I still love it as it is. Several layers of wadding were added to the top of the crown as I needed to manipulate the shape from square to rounded. 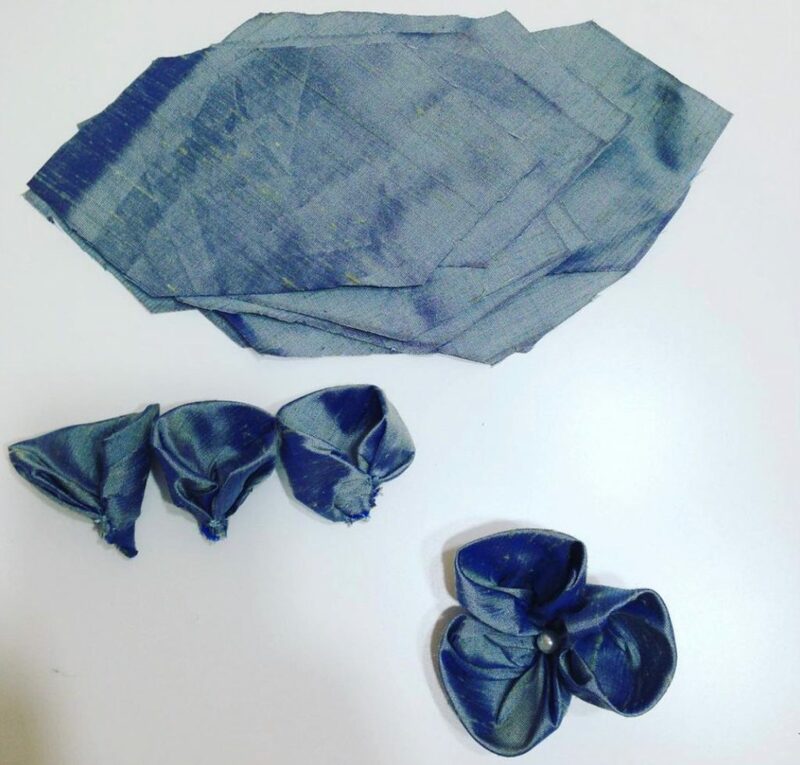 I had plenty of a marvellous dupion silk from MacCullock & Wallis haberdashery in London’s Soho from when they were getting rid of a stash – being a hoarder absolutely pays off! I machine-sewed binding to the brim’s edge and the main fabric’s top layer over it, which was the only time this hat touched a sewing machine. I now think I should have done this by hand so I could label it #handmade! I added wadding to the brim’s lining and worked inverted box pleats all around it, added 2 layers of cotton organdie trim to the lining edge, great deco and really useful to hide all the stitches. 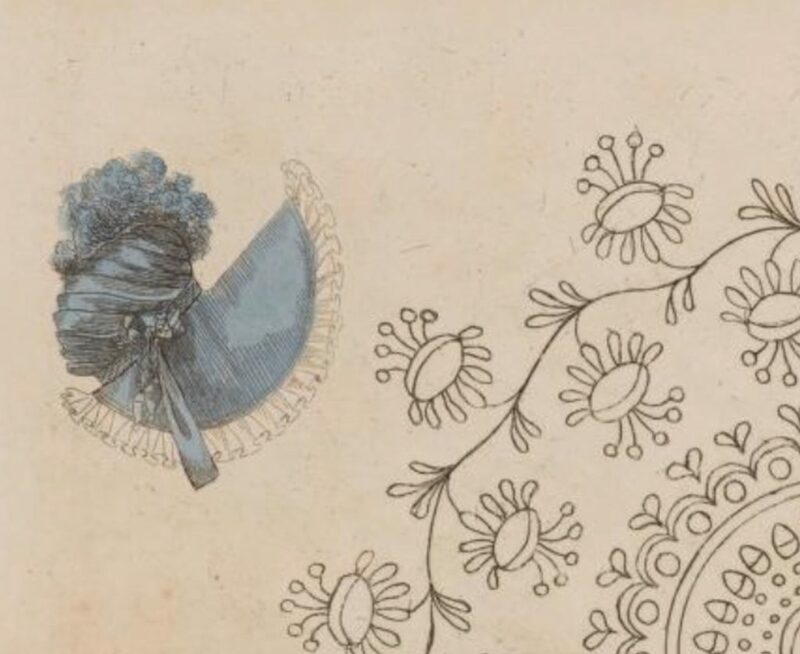 The decoration around the edge of the brim is basically a 150cm-deep pocket cut on bias and gathered at 10 points with flowers attached to it. 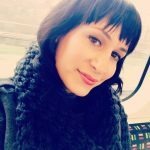 The fabric flowers technique I learned from Rowena Luke-King on a hand sewing techniques short course at Central Saint Martins a few years ago. I simplified it a bit considering the number of flowers I added on this piece – an indefinite number of organza ones at the front of the crown and 15 silk flowers all over the hat. Each silk flower took around one hour to make. The embroidered feathers are from a tutorial on Youtube which consists of couching the millinery wire stem to one layer of organza, then side-to-side-stitching another layer on top of it and sandwiching it. I chain-stitched from edge to edge going through the stem and then frayed the edges of the organza to give it some movement. 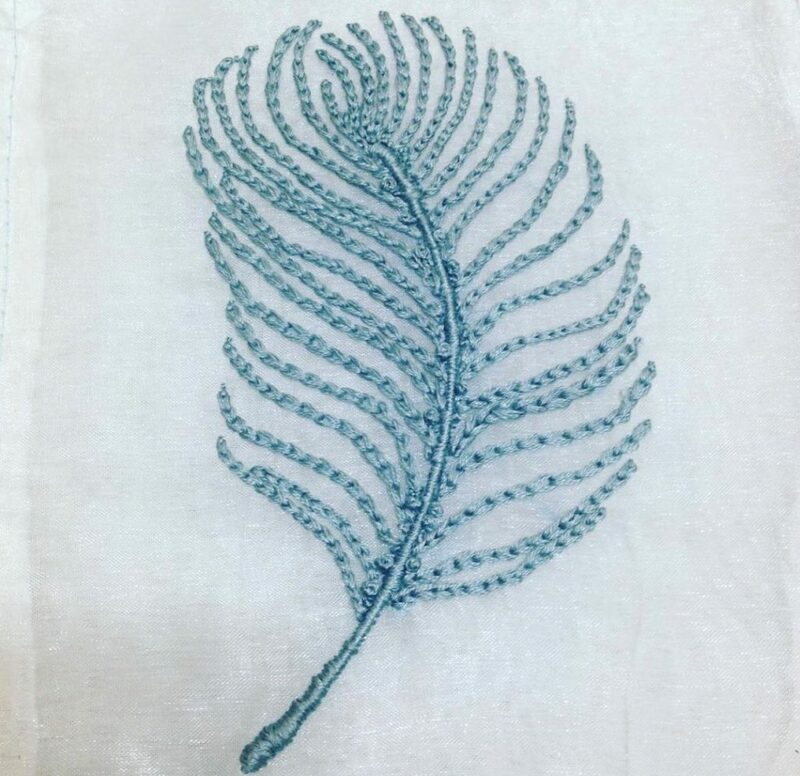 I spent an average of eight hours on each embroidered feather and there are three of them. The wrapped ribbon around the crown is a stripe of sinamay bought at Atelier Millinery. I considered adding tatting to it but that didn’t happen. The final result looks quite different from the original piece as I let myself go and added and added and added! It was not submitted to my university as it is either as I recently went back to it and perfected it to what it looks like now.